Do you offer any product warranties? If so, please elaborate. How can homeowners get in on savings? In what ways is your company making strides to be more environmentally friendly? What is your advice for homeowners who need a replacement/repair? SolarEdge helps to make solar energy panels smarter. We make a power optimizer that connects to each solar energy panel, which in turn produces more energy. In a solar energy system, each panel has its own distinctive point of maximum power output. Traditional solar energy systems find this point of maximum power output at the string level and not the individual panel level. This prevents each panel from reaching its maximum production because differences between neighboring panels result in power loss. These differences can be caused by snow, leaves, bird droppings, shading, or even manufacturing tolerances. Our power optimizers allow each panel to produce its highest potential energy. 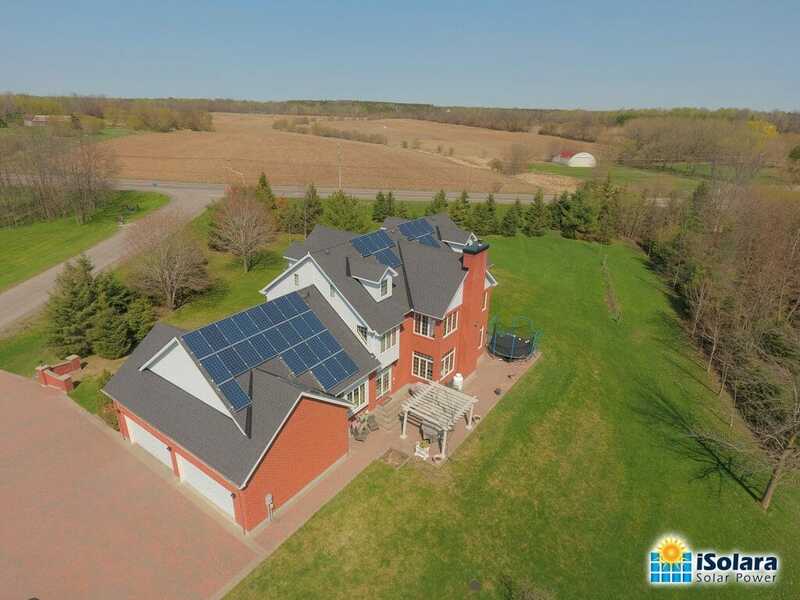 By using our power optimizers with our inverters, system owners can put more panels on their roofs to get even more savings on their electricity bills. 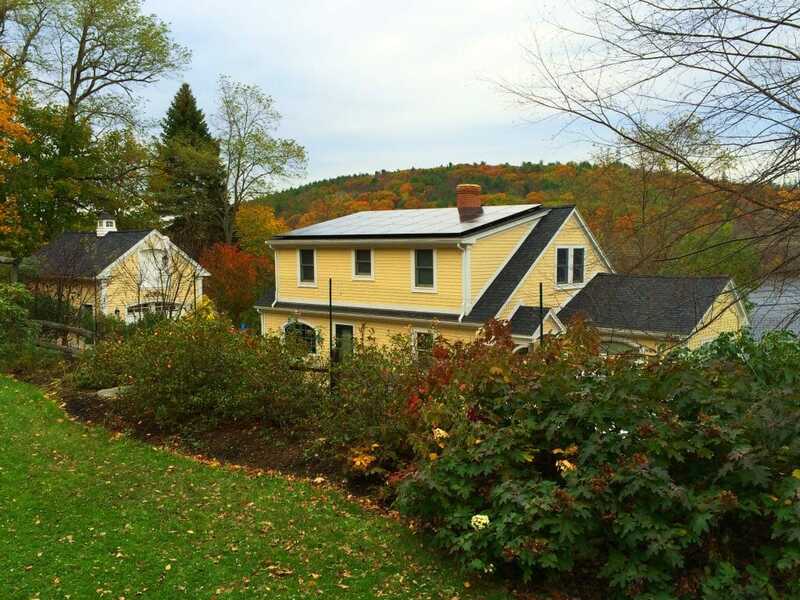 SolarEdge’s system provides full visibility of system performance—down to each module level. With free iPhone and Android applications, system owners can monitor their from anywhere. SolarEdge is a top global inverter company and in the US, we are the leader in module-level power electronics and inverters in the residential sector. 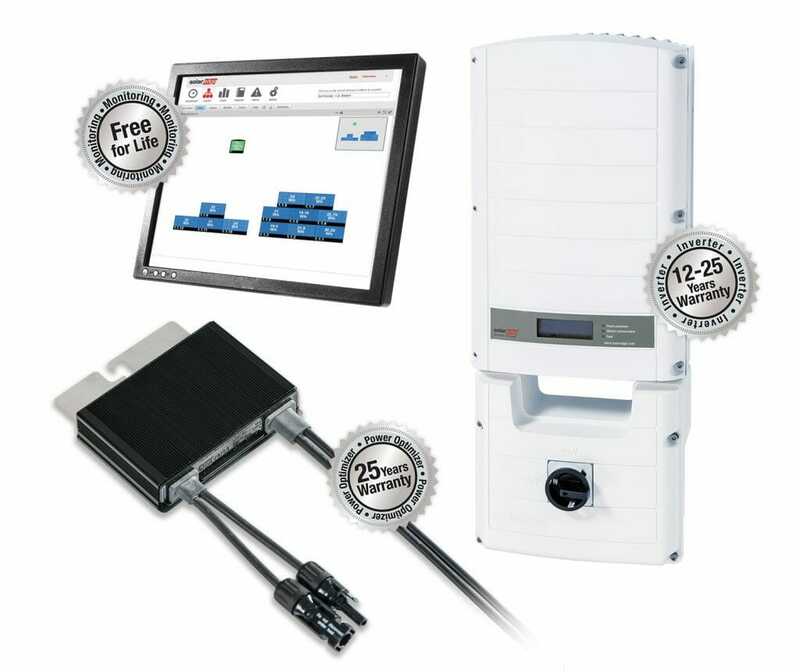 Yes, SolarEdge inverters have a 12-year warranty, extendable to 20 or 25 years, power optimizers have a 25-year warranty, and our monitoring platform is free for 25 years. System owners can purchase our products via local solar energy installers. Solar energy installers are able to purchase our product through a wide variety of distribution partners. The SolarEdge solution allows homeowners to improve the financial returns on their solar energy systems. Similar to Christmas tree lights, where one failed bulb knocks out an entire string, one underperforming solar panel connected to a traditional system will negatively impact the performance other panels. SolarEdge eliminates this issue by allowing each module to perform to the best of its ability at all times. More power equals more savings on energy bills. SolarEdge is committed to environmental sustainability. We aim to prevent pollution by limiting waste, promoting recycling, and initiating energy saving activities. We continually try to reduce the environmental impact of our products and activities by reviewing and setting sound environmental objectives and targets. From its beginning, SolarEdge has been focused on providing cost-effective, innovative solutions. This started with developing power optimizers in order to overcome the traditional limitations of PV systems. This innovative thinking has continued throughout the years, with the latest innovation being our HD-Wave technology inverter which represents one of the most significant leaps in solar technology in the past 20 years. SolarEdge’s HD-Wave inverter technology significantly decreases inverter size and weight while achieving record efficiency. We hope this new technology will help to speed up the pace of solar energy installation around the world. Homeowners should work directly with their solar installers who are trained in making repairs. Please provide 3 (minimum) motivational quotes or quick tips from any of your team members that will help empower homeowners when it comes to making the right decisions about solar. This guest post was provided by Lior Handelsman, VP of Marketing and Product Strategy of SolarEdge.